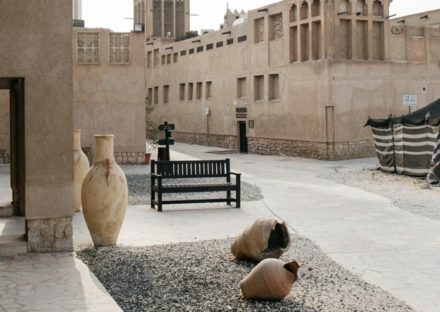 During the old Dubai culture Tour, your tour guide will brief you about the history, culture, and heritage of Dubai and the UAE. 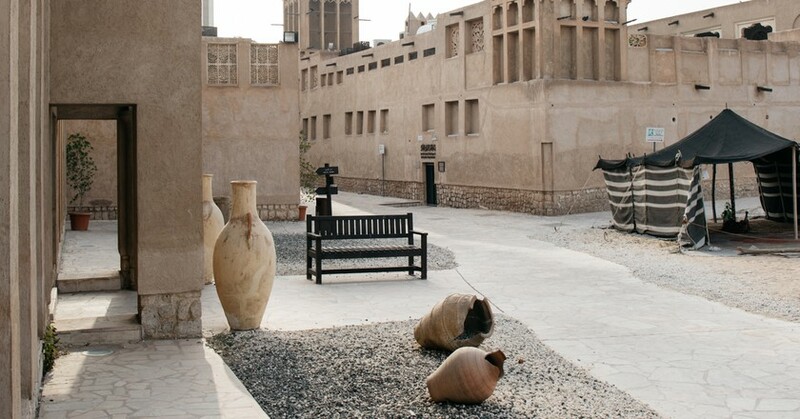 Must enjoy a stop at the Coin Museum, and then the Coffee Museum, where you’ll enjoy a cup of Arabic coffee and hear about Arabia. 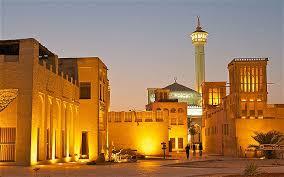 You will move towards the Dubai Museum to learn about religion and traditions of UAE. 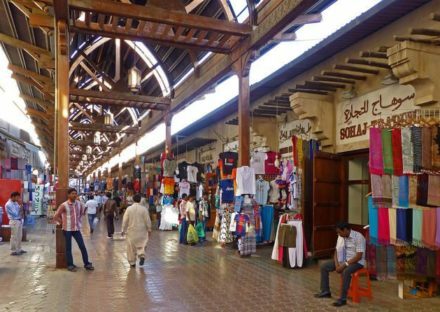 Avail the opportunity to take a walk through the old souk, known for clothing, textiles, and souvenirs followed by a boat ride to the famous spice souk and gold souk, for shopping if interested. 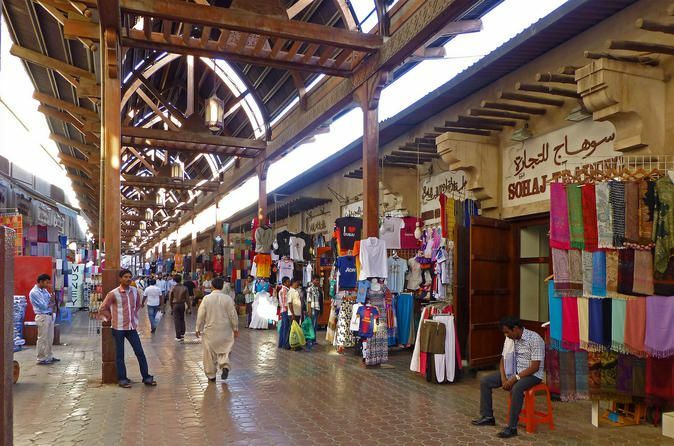 The tour guide will brief you about the products on offer in the market for good price and quality.